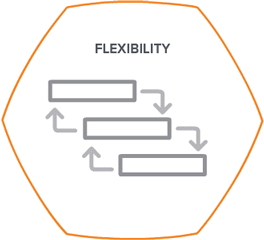 The Workfront platform is your solution for managing work in the digital age. Learn from the brightest minds in modern work management through keynotes, interactive breakouts, and one-on-one consulting sessions at Leap. The more you try to make broken processes work, the more projects fail. 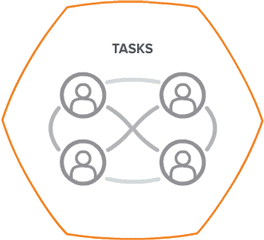 Workfront is your one-stop shop for automating processes, enabling cross-team collaboration, and prioritizing work so your team can deliver their best work on time, every time. You know your team does great work, but it’s not always easy to show their impact. 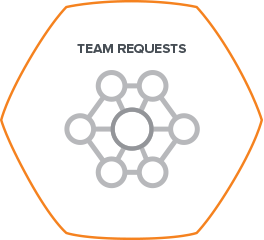 Workfront helps your team balance competing priorities and get more done, so you can prove their value without risking burnout or sacrificing quality. You need to build credibility and trust with your clients. To do that, you need to eliminate roadblocks and keep your team connected. When all of your workflows are managed in one place you can deliver quality work, faster—staying ahead of the competition. Getting products to market shouldn’t be a trade-off between speed and quality. 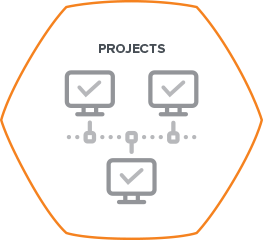 Managing work in a single location gives you insight into project status, eliminating bottlenecks early and giving your team more time to innovate and edge out the competition. Your limited resources make meeting the needs of every customer nearly impossible. 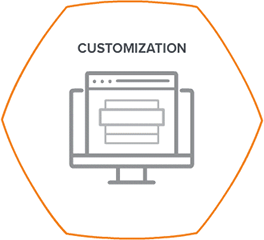 With Workfront, you can take on more work and deliver business-critical services to customers without risking employee burnout or increasing overhead. Working in a single platform increases transparency and encourages collaboration between teams and departments. Modern work isn't confined to your office. Enable employees, contractors, and clients to collaborate in real time, from anywhere. Maintain brand and industry standards across departments by managing digital content in a single location, instead of in folders and drives. Goodbye spreadsheets. Use smart tools to quickly scope, prioritize, and assign work to help your team focus on the right work. Manual processes slow you down. 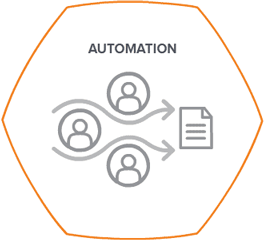 Automate workflows and eliminate bottlenecks to enable your team to deliver their best work, faster. Always know how much work can get accomplished and when. 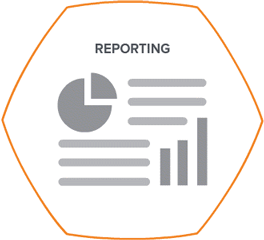 Uncover roadblocks and track your KPIs from start to finish with easy-to-use reporting tools. Stop toggling windows. 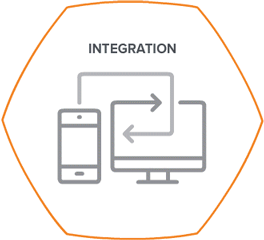 Automatically sync the tools, applications, and data you need to succeed in single, accessible location. Change doesn't have to disrupt your workflow. Work in your methodology of choice—mixed methodologies welcome. Work the way you want. 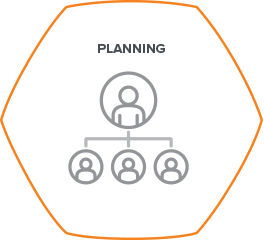 Configure your platform to meet business needs and match the way your team works. 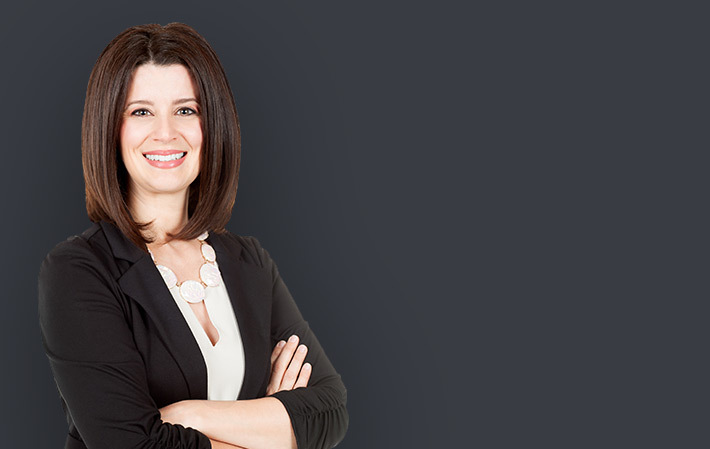 "Workfront allows us to measure our work and report back on our successes. 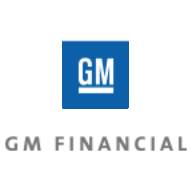 Reporting enables us to translate the team's hard work into quantifiable results for our leadership team." 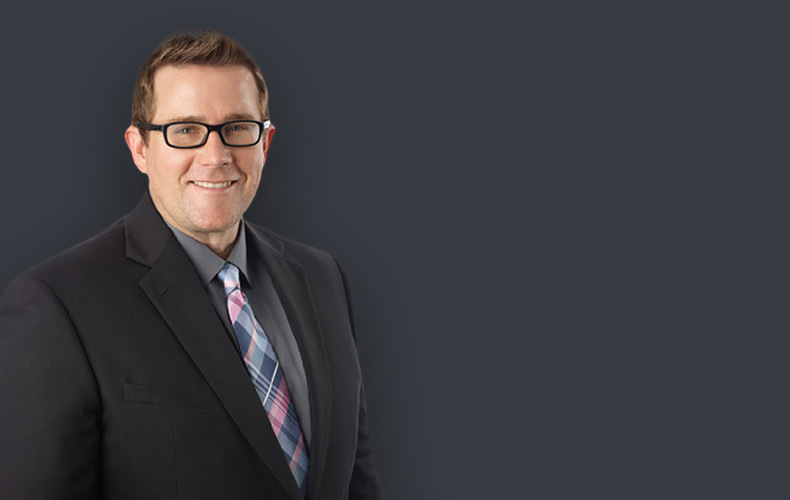 "Workfront has given Fossil a platform to deliver critical information to the creative departments and helps give marketing visibility to the time needed to complete the projects."